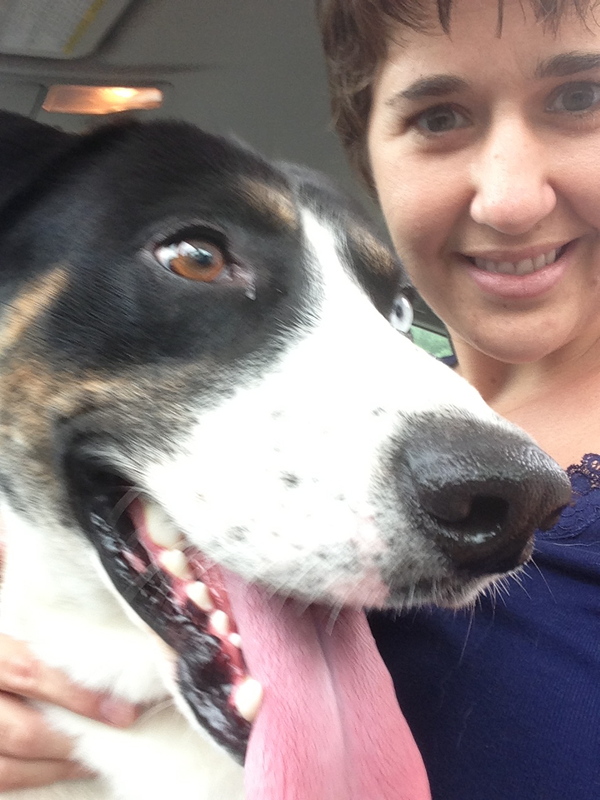 I read TUESDAYS IN THE CASTLE aloud with Lilah and we both loved it. This book introduces Castle Glower, which is almost as much a character as the people who reside in it, chief among them Princess Celie, her siblings Bran, Rolf, and Lilah, and their parents. Castle Glower constantly changes itself, adding and removing rooms, for reasons that are not understood at the beginning of the book. 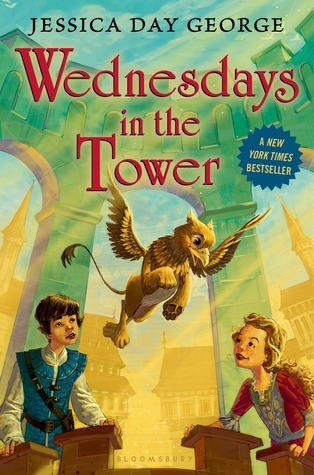 We were delighted to have the opportunity to review the follow-up, WEDNESDAYS IN THE TOWER. In the sequel, George engages in more world-building than in the first book. We learn more about the castle, having already experienced its quirks, and its history is revealed. A tower appears to Celie one day, with a strange egg inside. Celie tries to show her siblings, but the castle only allows Celie in. And then the egg hatches. It becomes clear that the castle wants Celie to care for and raise what’s inside. There is palace intrigue, with royal visitors from other lands and a magician with dubious intentions. The castle begins to act more and more unpredictably, shifting and changing with apparent randomness, and its inhabitants are afraid. Celie, as the one who knows the castle best, is called on to solve the problem. I would have loved this book as a child, and I love it as an adult reading aloud with my daughter. The children are certainly not flawless (there’s plenty of rule-breaking) but they are compassionate and work together to solve problems. The world George has built has almost endless possibilities, and I relished learning more about the castle’s origins.